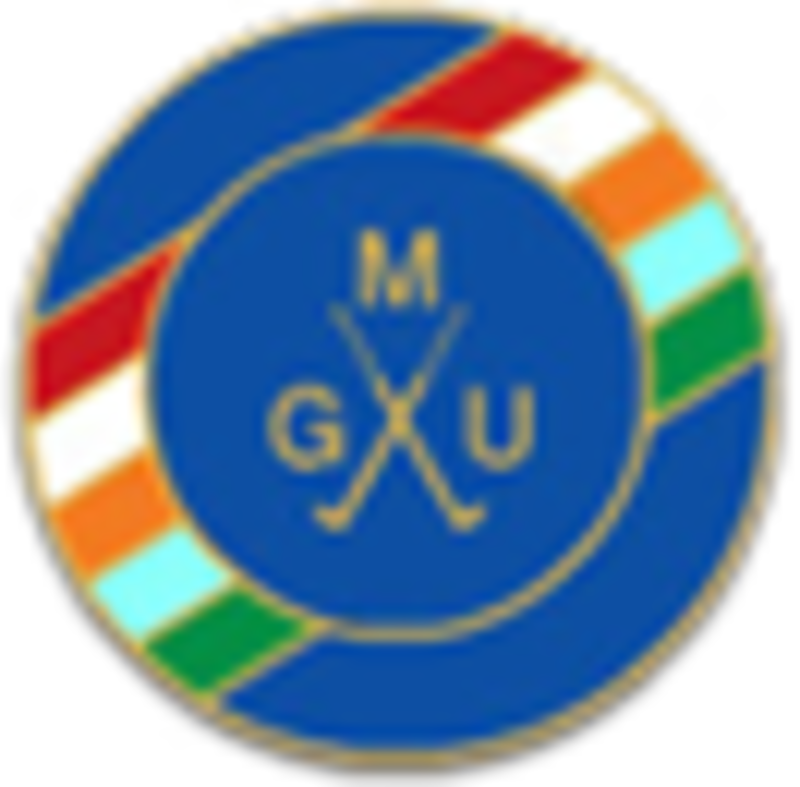 Competitions Information :: The Union exists to promote golf in the County and to provide competition for the top county players as a route to Midland and International golf. Doreen Banks is a former PE teacher and represented England three times at hockey. She has been a member of Oxley Park for over 50 years and was elected as Ladies Captain in the year 1973. In 2013, the Club’s Centenary year, she was elected as Ladies Captain once again. Doreen has also been Staffordshire County Secretary and also County Captain in 1993/94 when Staffordshire Ladies won the English County Championships. She regards this as one of her greatest achievements. 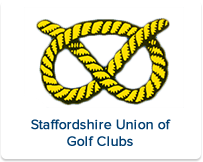 She has also been President of the Staffordshire County Ladies and Staffordshire Veteran Ladies Golf Association and for many years was Staffordshire’s representative of the Midland Vets. She is now an honorary member Oxley Park Golf Club, County Ladies, County Vets and Midland Vets. Doreen still plays regular golf and had her first hole in one at Oxley Park the age of 85 . She is well known for her big bag of sweeties which she hands round to players and supporters at Midland and County events. 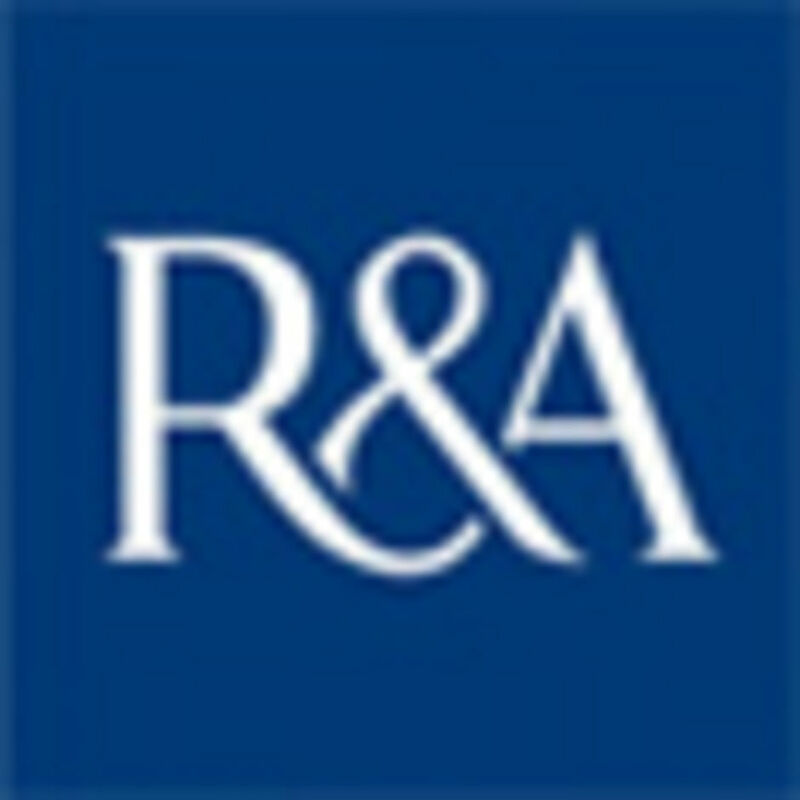 Doreen has kindly donated a salver which will be presented to the lady aged 70+ who has the lowest gross score at the Vets Championship from 2015 onwards. Mrs Nellie Wood was a member of Trentham Park Golf Club and was Lady Captain in 1930. She played a very active part in the County during the 1920s and 30s winning the Staffordshire and Williamson Cups. In 1928 the County Championship was held at Trentham Park and Nellie Wood was part of the winning team. During the war the Ladies Club ceased until September 1945 when Mrs Wood, together with four other ladies, reinvigorated the section. Her participation continued after the 2nd World War when she held the position of County Representative for many years. The first engraving on the Nellie M Wood Trophy was in 1957 so we assume that she donated the cup in that year. The Nellie Wood Trophy is played for every year. It is an Individual Stableford, played off handicap. 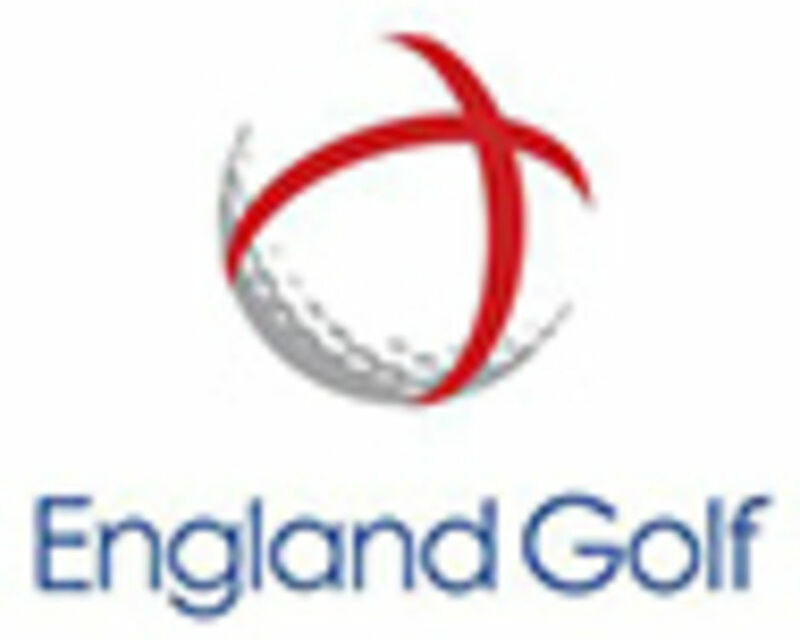 Those participants over 65 years of age may, for a small additional fee, enter the Vintage Salver which is run in conjunction with the main competition.